To test and improve the commercial viability of the Energiesprong concept in the UK housing association Moat is delighted to be a partner in the EU’s Interreg NWE E=0 project, which provides funding for a pilot of ten whole-house retrofits in Maldon, Essex. Housing association Moat is proud of their commitment to environmental sustainability and performance, which is why they were so keen to get involved with the Energiesprong concept. Their sustainability strategy focuses on developing environmentally friendly homes that help to prevent fuel poverty and reduce carbon footprints. However to bring some of their older homes in line with the strategy, they needed a more innovative solution. Whole house retrofits help to reduce carbon emissions as a direct result of installing energy efficiency measures. The concept also helps tackle the number of households that are in fuel poverty by producing highly insulated homes with the ability to generate energy on site, which can be used for heating, lighting and hot water. All of this is what made the Dutch Energiesprong model so appealing to Moat. 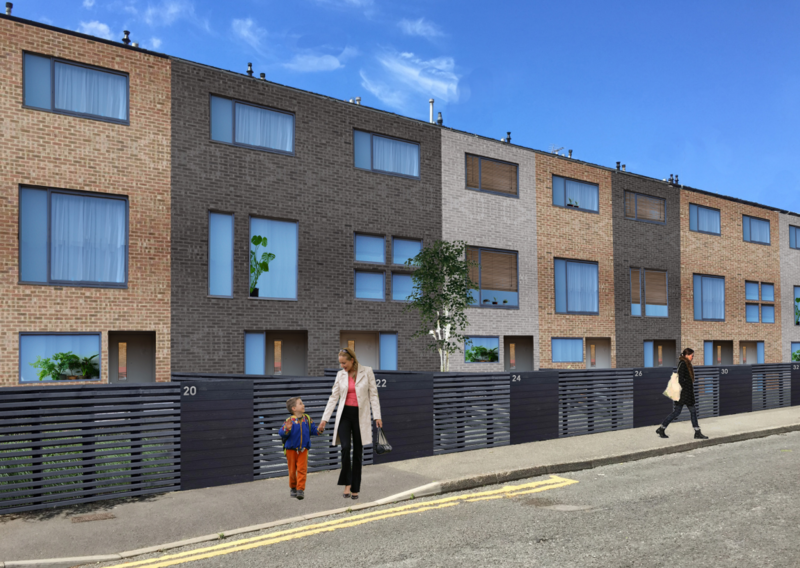 To test and improve the commercial viability of the Energiesprong concept in the UK Moat is delighted to be a partner in the EU’s Interreg NWE E=0 project, which provides funding for a pilot of ten whole-house retrofits in Maldon, Essex. 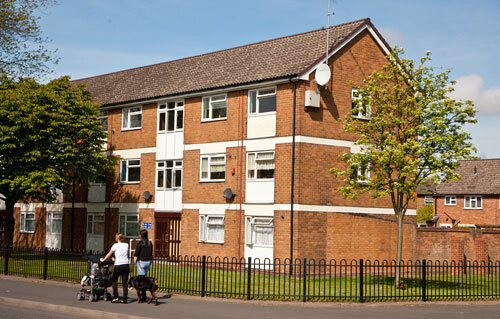 The housing association has a lot of homes in the area of Maldon, Essex as well as a strong, productive relationship with the local authority. In the past they also carried out other energy efficiency initiatives in Maldon, such as external wall insulation projects and air source heat pump installations. For the pilot project Moat needed to narrow down a list of 900 potential homes to just 20. Using Google’s street view function as well as satellite imagery, they were able to visualise which houses would be suitable for the innovative retrofit approach. Semidetached houses lend themselves well to the concept, which is why they feature prominently in the 20 homes on the shortlist. Moat is a housing association working across South East England to provide high quality homes and services to around 20,000 homes. Their communities include people with varying tenures so they offer affordable homes for rent and they have a very strong focus on home ownership. For nearly three decades, Moat developed homes for shared ownership to help people make their first move onto the property ladder. Their ambition is to bring an end to housing need. Moat is also a founder member of Energiesprong UK, a partnership of leading housing providers and construction companies, as well as industry and expert policy partners. Proporties have been shortlisted for the solution and final decisions will be made in due course.